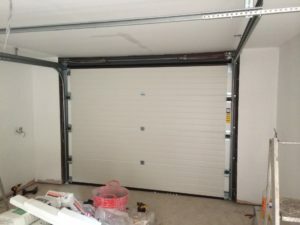 Byron Doors were involved from the beginning to the end of this project. Right through the design phase we were on hand to offer our expert advise on what designs and colours should be chosen. 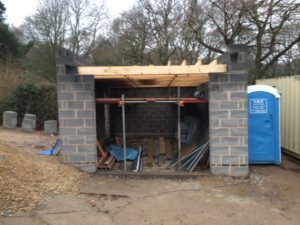 There wasn’t much need for a door on our first visits to site. 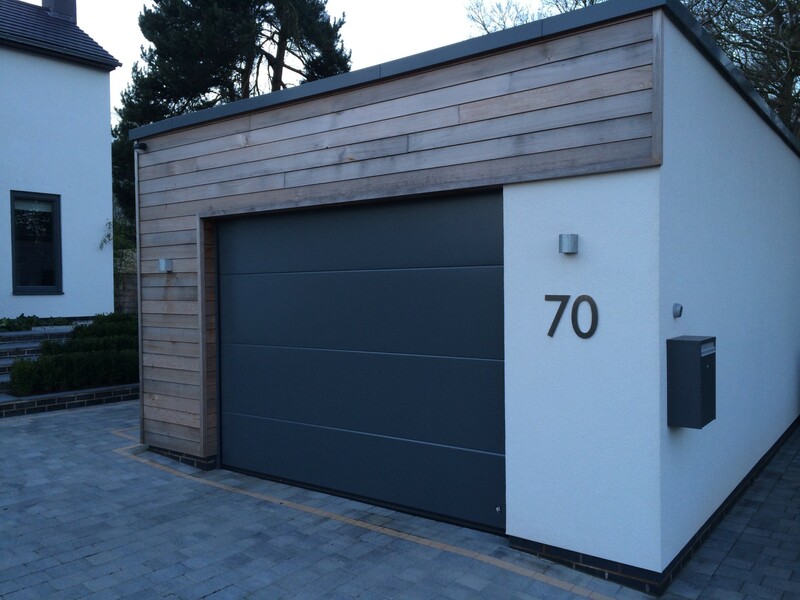 Byron Doors Ryterna steel sectional garage door in smooth Basalt Grey. 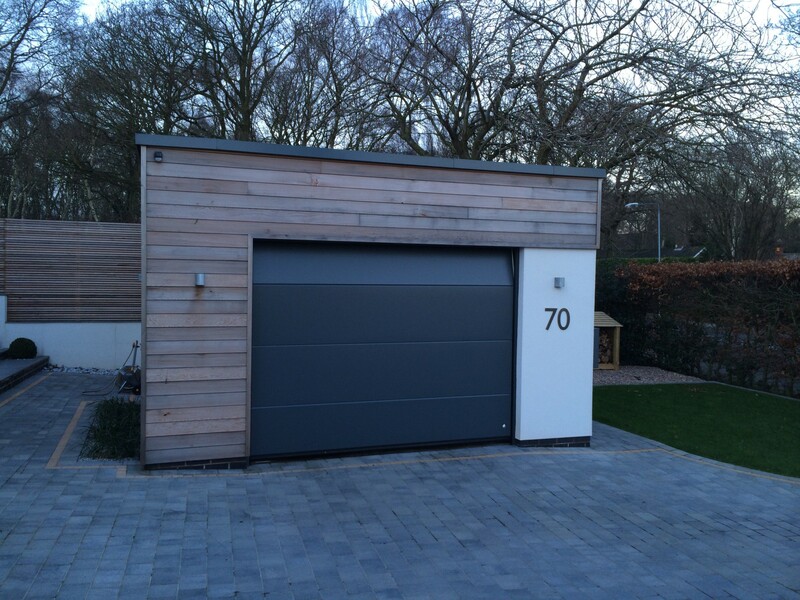 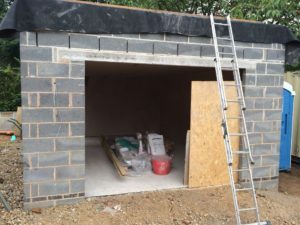 The door chosen for the project was the Ryterna Flush Slick 40mm insulated steel sectional garage door finish in RAL 7012 Basalt Grey with a smooth texture. The door was installed into a rebate within the brickwork using a matching aluminium frame. 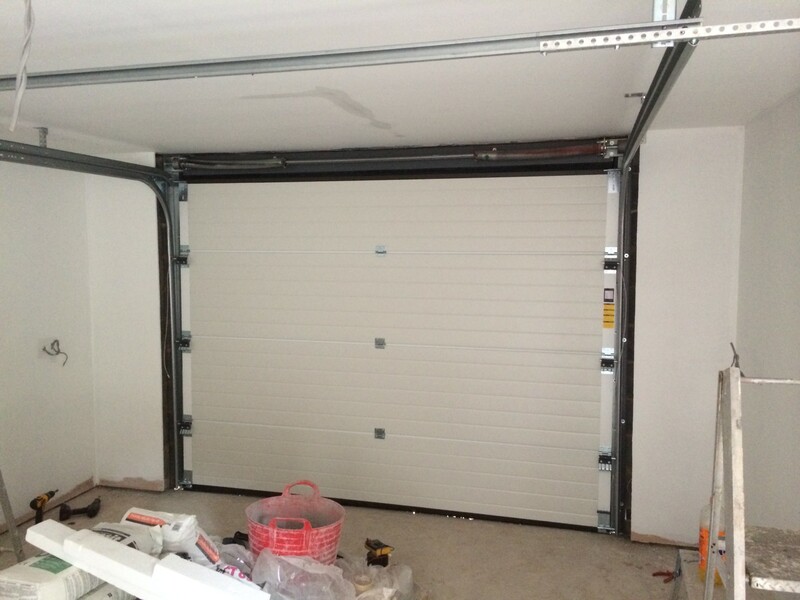 The door is controlled using a Marantec Comfort C270 motor system with two hand sets and a push button control within the garage.